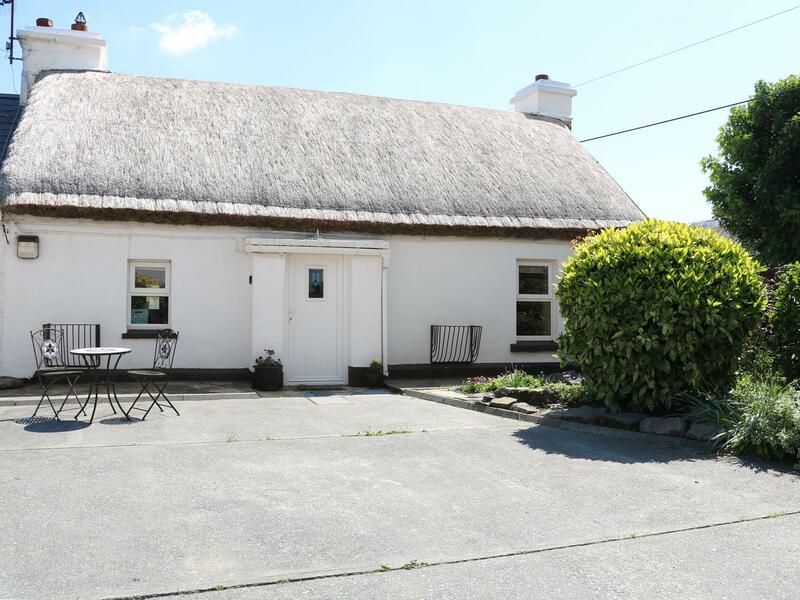 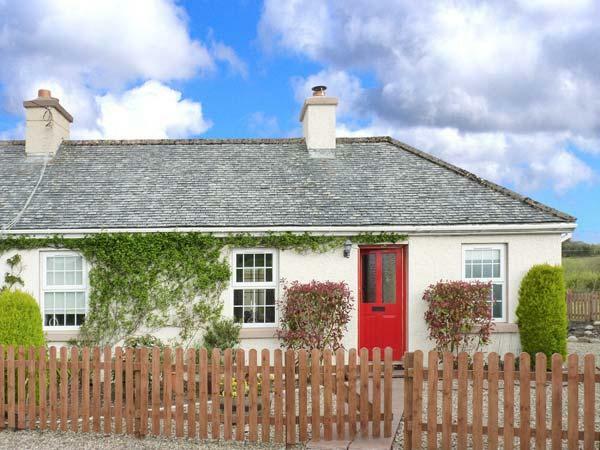 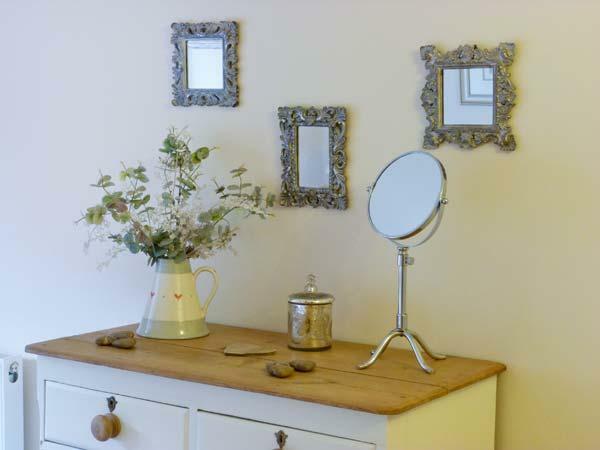 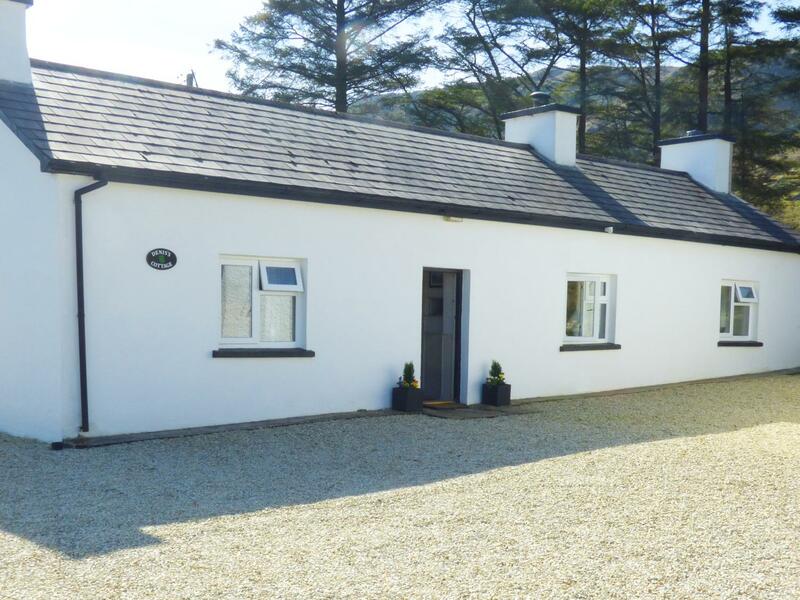 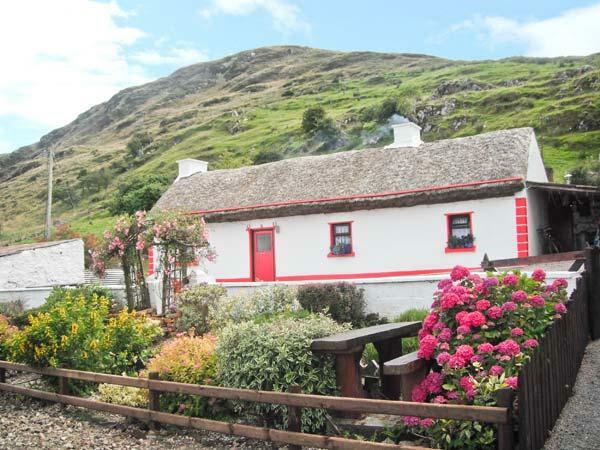 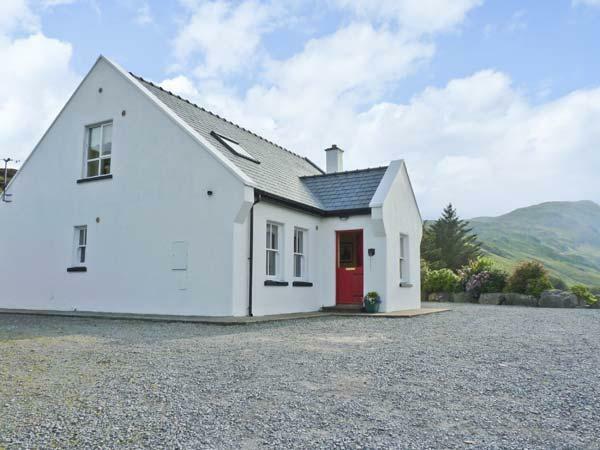 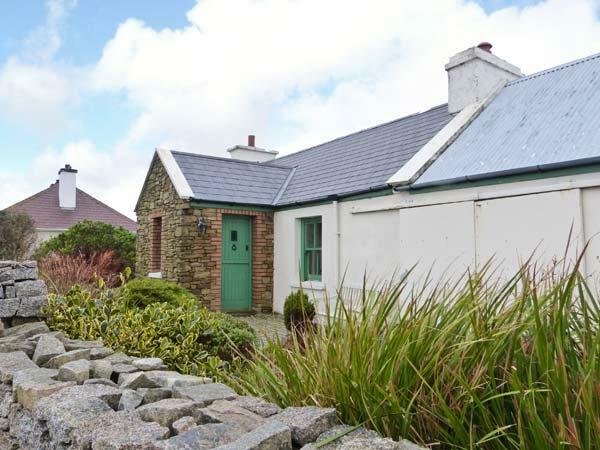 Denis's Cottage accommodates 5 and is a quietly located home in County Donegal, a relaxing self catering property, Denis's Cottage in Ardara, County Donegal has 3 bedrooms and accepts pets, a laid back self catering property excellent for a revitalizing break. 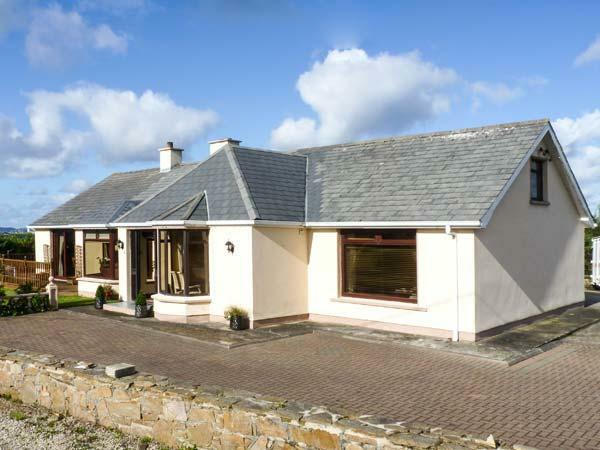 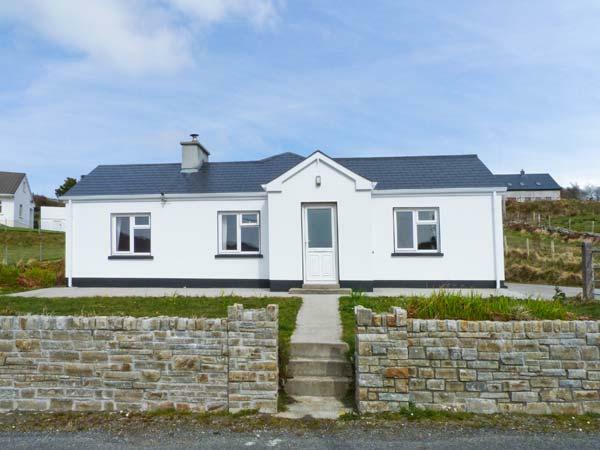 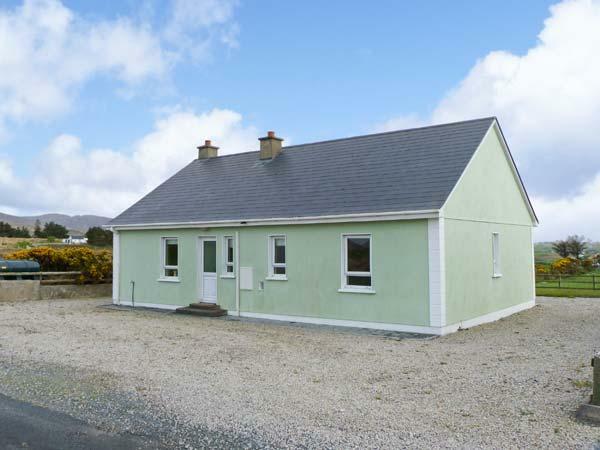 Umgall Cottage caters for 5 and is a rurally located holiday cottage in County Donegal, a serene self catering cottage, Umgall Cottage in Malin Head, County Donegal has 3 bedrooms and takes dogs, a comfortable holiday let good for a relaxing holiday. 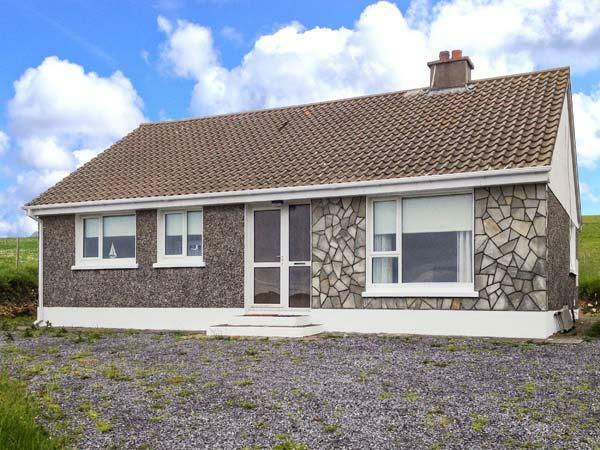 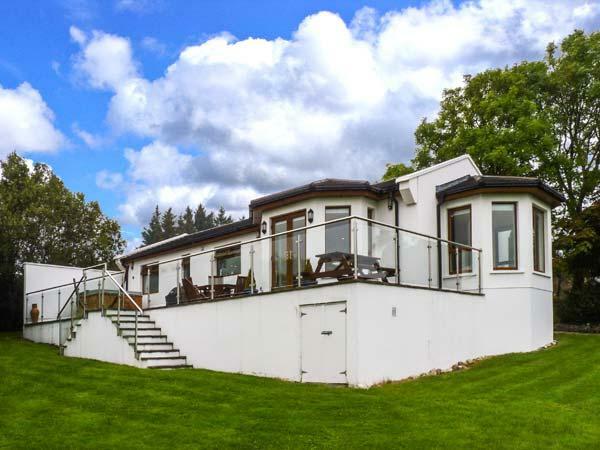 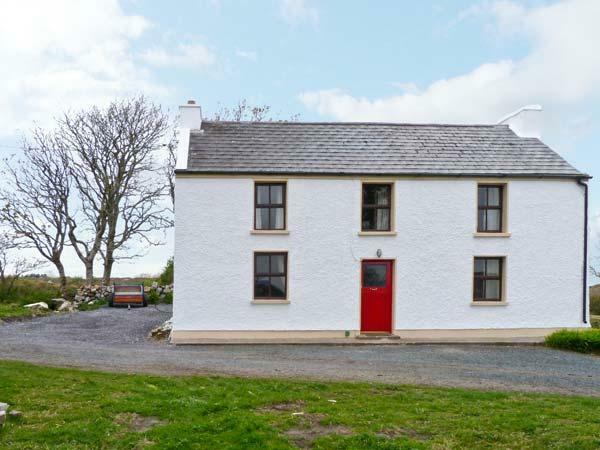 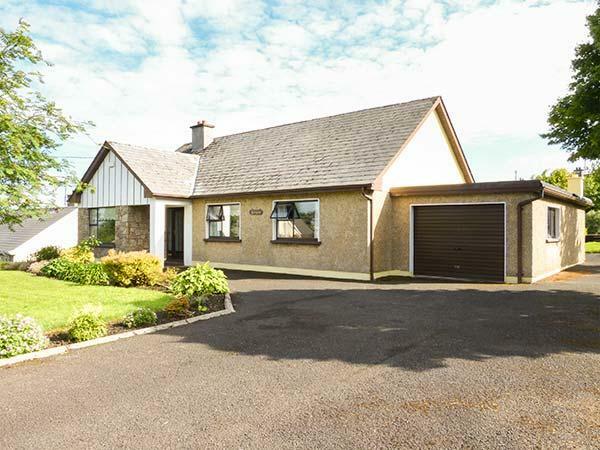 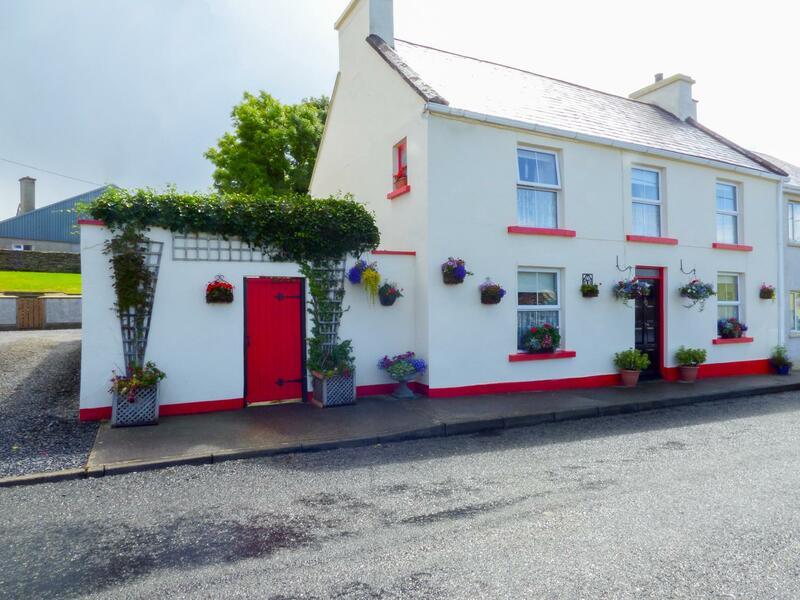 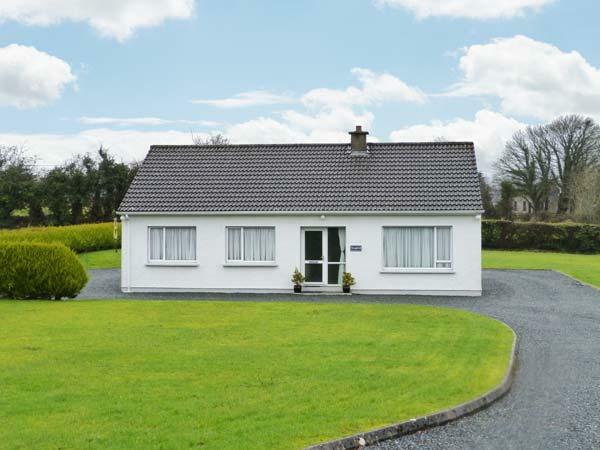 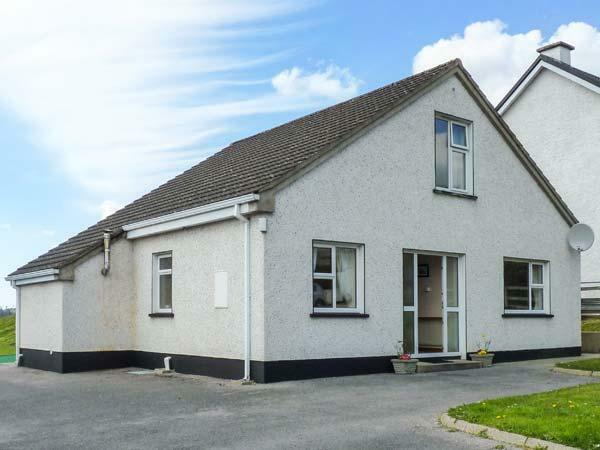 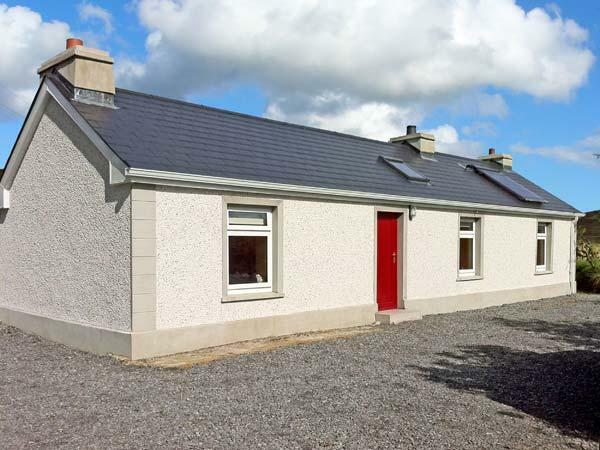 A 3 bedroomed cottage in Letterkenny, County Donegal, Garryvoe is non smoking and is a child friendly self catering holiday home, see images and details for Garryvoe here. 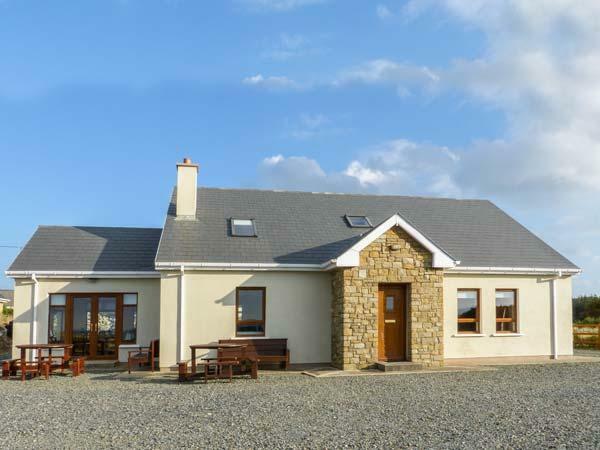 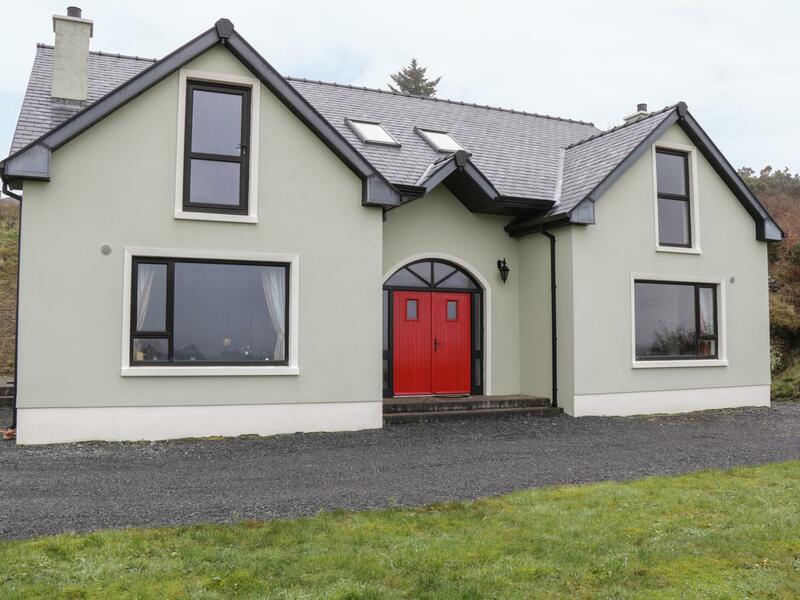 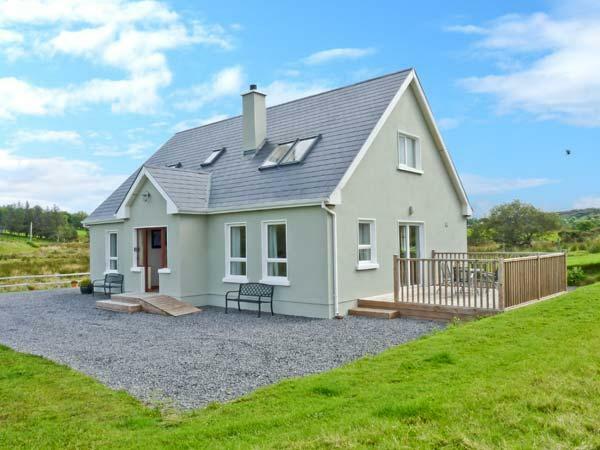 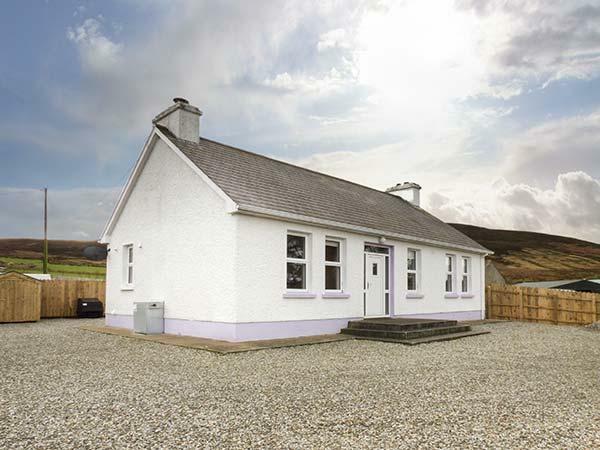 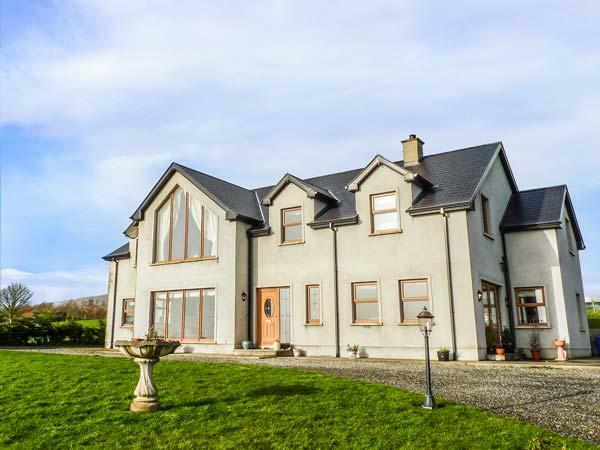 A dogs welcome holiday home in Donegal Town, County Donegal, welcomes 8 people with 4 bedrooms. 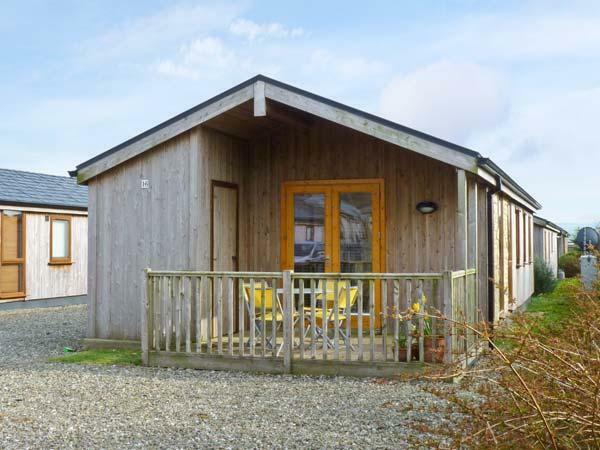 Splendid for a break with your pet, also provides WiFi broadband and view images and information here.